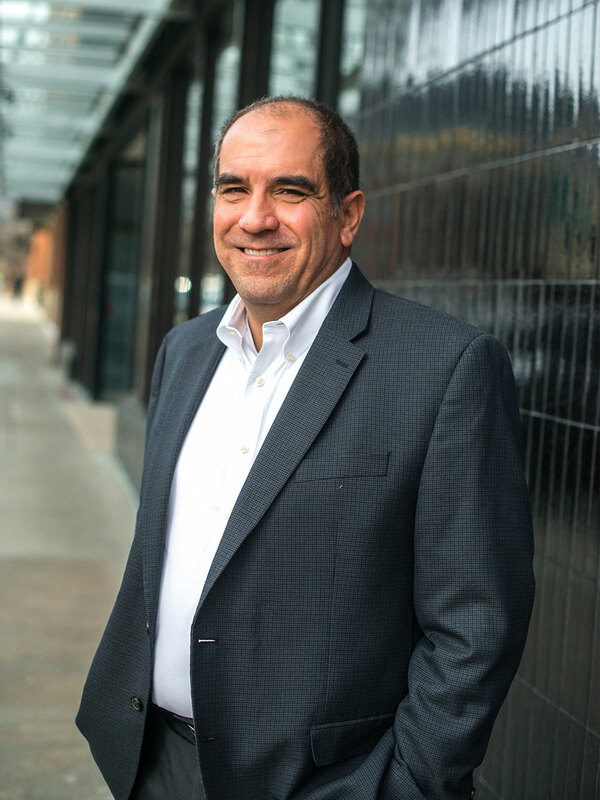 Since joining W.W. Reynolds in 1991 as a property manager, Jeff has overseen and directed the company’s asset and property management, leasing, and development operations. As a Partner of WWR Real Estate Services, he oversees all company and development operations. Jeff has been directly involved in the development of over 1,000,000 square feet of office, retail, mixed use and industrial real estate and over 1,000 apartment units along the Front Range of Colorado. Prior to joining W.W. Reynolds, Jeff worked for the University of Colorado Boulder’s division of Facilities Management overseeing campus remodels and construction. Raised in Colorado, Jeff attended the University of Colorado Boulder receiving a Bachelor’s degree in Environmental Design/Architecture in 1987 and a Masters of Business Administration in 1991. Jeff has been married to his wife Emily for 20 years and has two great children Gabe and Sophia. When not working, Jeff enjoys fishing, camping, skiing, and coaching any sport in which his kids participate.